Peshawar Zalmi vs Multan Sultans - Post Match Blog. The bigger they are, the harder they fall. Ain't it true. 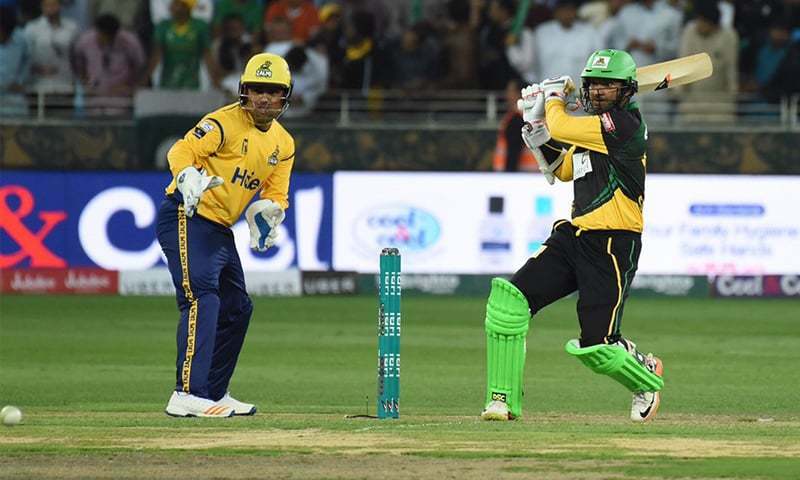 Newcomers Sultans thrash Peshawar Zalmi by 7 wickets in PSL 2018 opener sending shockwaves through the league. Being a defending champion did take a toll on Peshawar Zalmi. Not easy walking into a tournament with everyone looking at you assuming you will win. When the Sultans came in to bat, they had an early upset when they lost the opener for a duck. With a target of 152, it took the experienced Kumara Sangakkara to set the ship on course towards the target. He was calm and composed as he has been throughout his international career. Singles and doubles. And planned boundaries. By the time he was out, caught behind, the team was fairly stable. Shoaib Malik’s captain knock along with Kieron Pollard finished the match in style. Earlier in the day, Peshawar Zalmi came in to bat. Apart from Mohammad Hafeez’s 59, with twenty-something runs from Dwayne Smith and Darren Sammy; the rest of the batsmen barely contributed. Like I said in my earlier blog, it is the pressure. It could have also been overconfidence. The Multan bowlers did well too with all of them collecting wickets. It was a fantastic game for the debutants. A match they will always remember. Either way, the opening encounter of this year’s tournament has intrigued many. Multan Sultans now tops the list with two points and a fantastic run rate of +0.380. The Peshawars are at the bottom of the table with -0.380. Keep playing games on the Fantain Fantasy App. More action coming up.